Use TB1JMHB to reference this item. 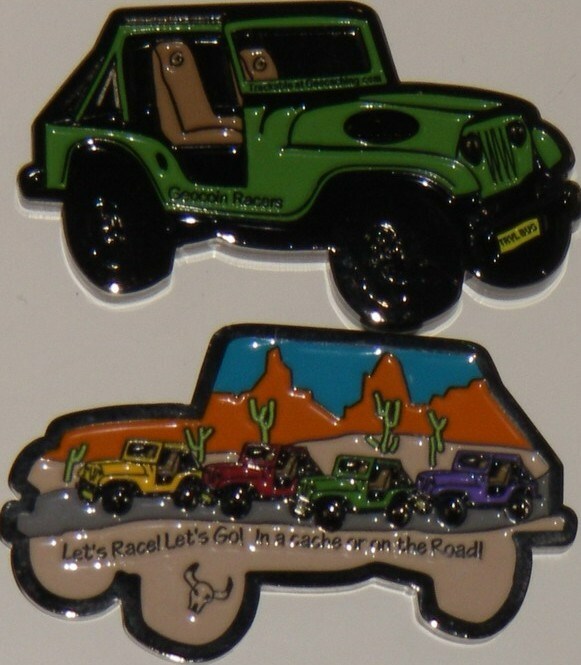 Having participated in "The Great AshVagas Geocoin Race" starting on 24 August 2007 and running for 1 yr it is now time to try to return home. A cache containing your trackable item has been archived. 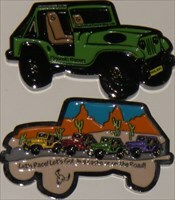 The trackable's last known location was the geocache GCHWC3 ( http://coord.info/GCHWC3 ). You may be able to determine more about the cache and your trackable item’s status by reading the most recent logs on the cache page. If you cannot determine the current location of your trackable item, you should mark it ‘missing’ on its reference page. Cool coin will drop of shortly. On our way to California next week. 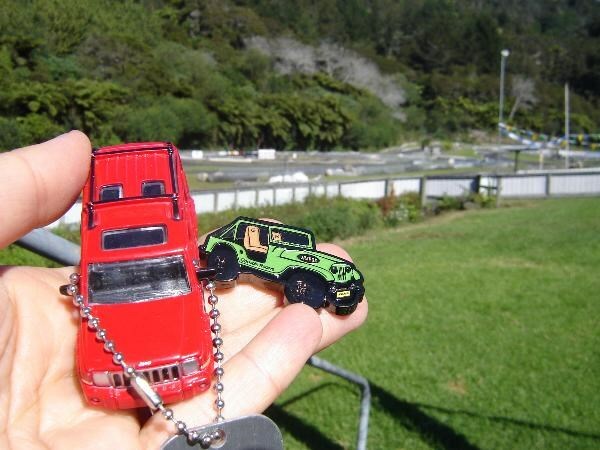 girl_from_pitt has grabbed the jeep racer from harrybee - contemplated painting it pink but decided to take it for a roadtrip to Utah (via NZ & San Fran). With luck will leave it in a cache by Hurricane, Utah.